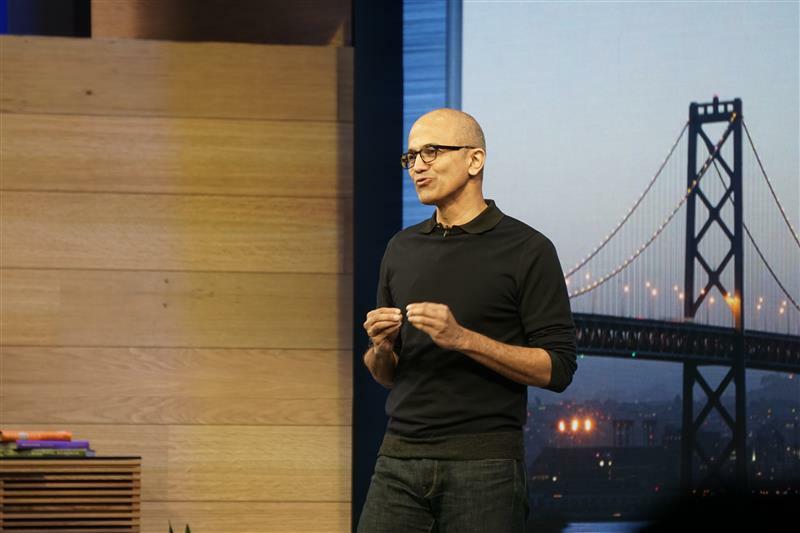 Microsoft CEO Satya Nadella is delivering a live keynote presentation from the Moscone Center in San Francisco, Calif. on Wednesday, where he will have to sell developers on the future of Windows. Okay, beating heart in 3D is kind of freaking me out. Kipman says the word price and everyone's ears in the room prick up. 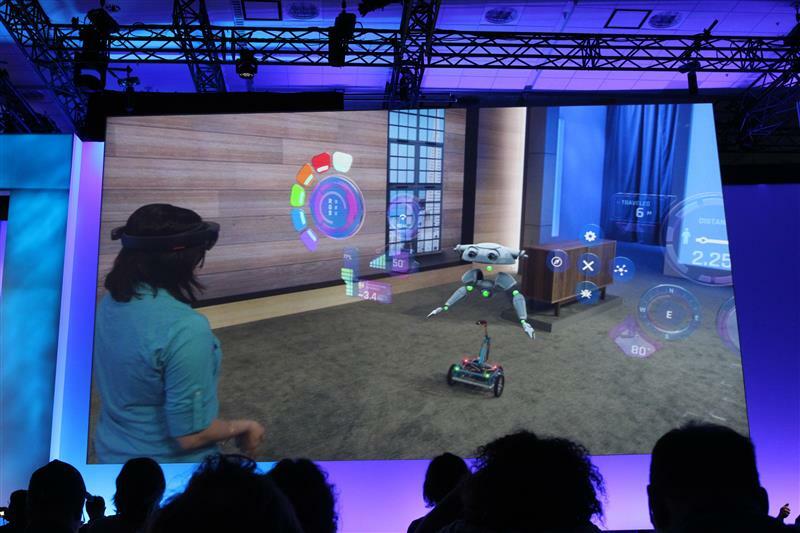 A HoloLens price or release date would be substantial. "We are going to put a different emphasis on it," Kipman says of new computing platforms. Not designed necessarily to replace phones, PCs, TV, etc. Now we're watching a sort of "behind the scenes" video on developing HoloLens. 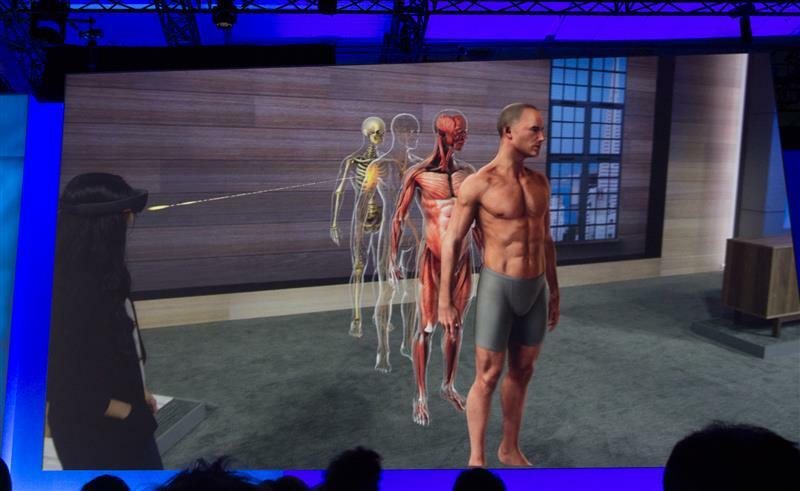 This is great -- Microsoft has been woefully light on details, to date. "All universal apps can be made to work on Windows Holographic and everything you've seen here today is a universal Windows app," Kipman says. 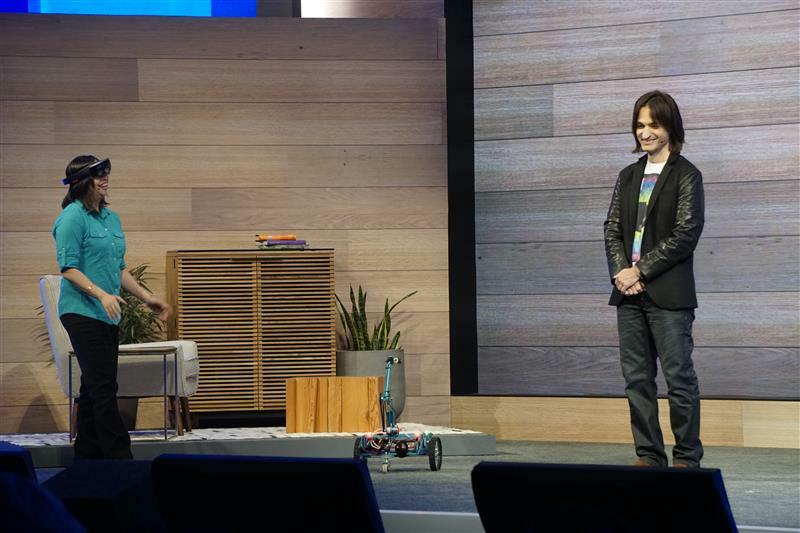 There's a Rasberry Pi-powered robot on stage now and a HoloLens user over-layed a 3D robot face over the physical robot. This is science-fiction stuff. Microsoft has hundreds of HoloLens demo units here at Build to show off. 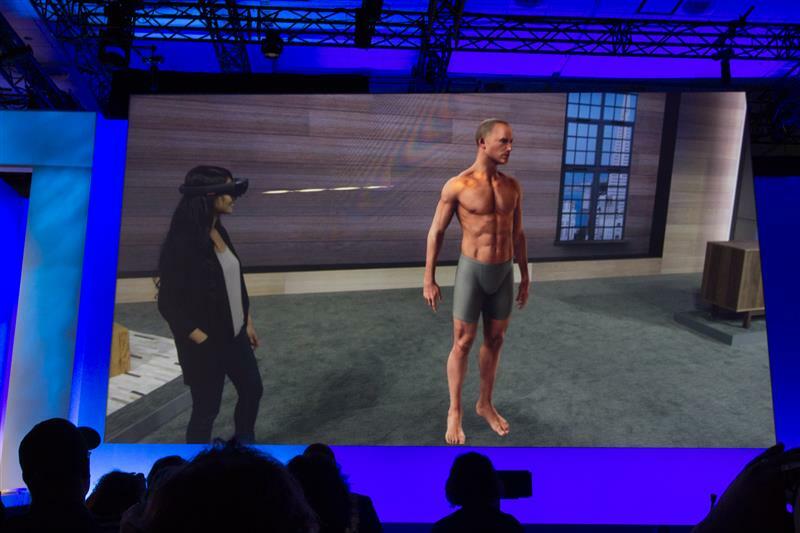 I can't wait for more people to get their hands on HoloLens, if only in this demo form. Need some reassurance that I'm not completely crazy for being super excited about this. "Hopefully you get the essence of our ambition with Windows 10 when we say we want to move the user from needing Windows, to using Windows, to loving Windows," Nadella says, back onstage now to close out the keynote. No Windows 10 release date! Nadella exits and that's it everyone. Also no word on pricing for Windows 10 after the initial "free for a year" deal. We'll definitely keep digging on that front. We're all wrapped here. Thanks for tuning in everyone!